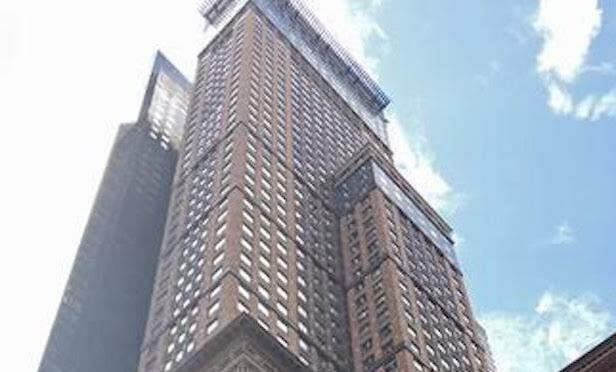 The property owner, TF Cornerstone, signed a deal with the real estate firm to lease space in the 60-story office tower. Carnegie Hall Tower, 152 W. 57th St.
NEW YORK CITY—How to you get to Carnegie Hall? Practice.